Cate Blanchett is a famous actor who has charmed the audience worldwide with attractive looks as well as acting ability & performances. Mainly known for playing lead roles in romantic movies, Cate Blanchett has worked with many other celebrities which have produced blockbusters romance movies. Here is the list of romantic films starring Cate Blanchett. 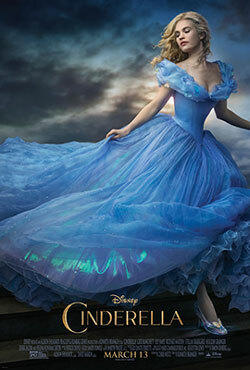 A romantic fantasy movie inspired from the Disney’s 1950 animation film, Cinderella is an adaptation of the famous fairytale about a kind hearted girl who falls in love with a royal prince. 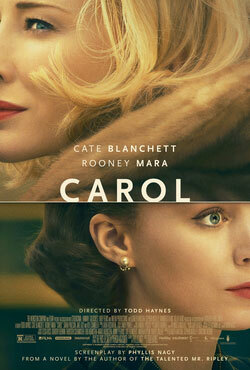 Carol is a story in which there is an intimate relationship between an old woman and an aspiring photographer.